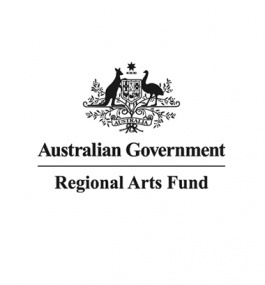 Applications for Regional Arts Fund project grant funding will close this Monday 17 August 2015 at 5:00PM for projects starting after 1 January 2016. 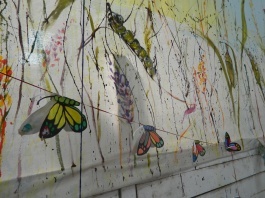 Regional artists and groups can apply for up to $15,000 of project funding. Before you submit your application please contact a member of our Cultural Partnerships team to confirm if your project is eligible. Find out more about the Regional Arts Fund. If you’re a regional artist looking to get your project off the ground, the Regional Arts Fund may be just the thing for you!